ALWAYS LOOKING TO BE GREEN! 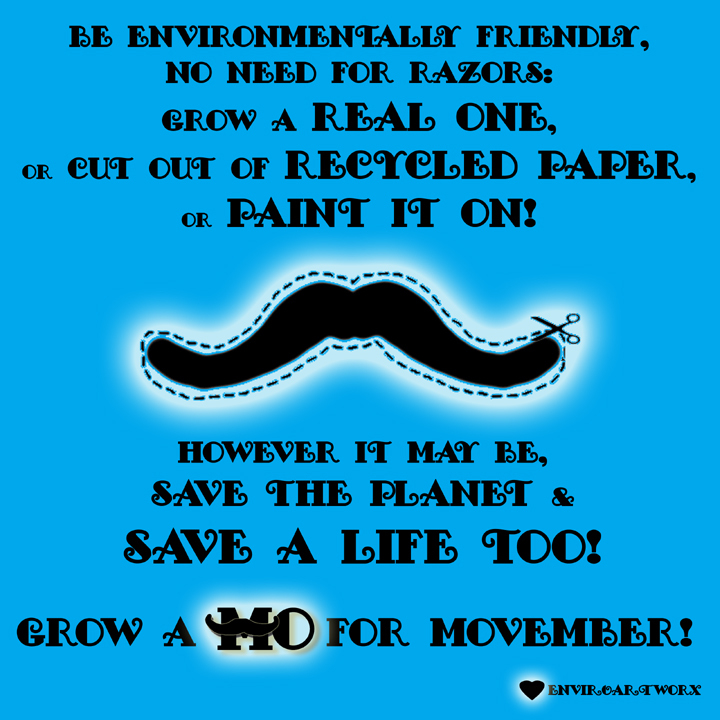 Be Environmentally Friendly & SAVE A LIFE – GROW A MO! 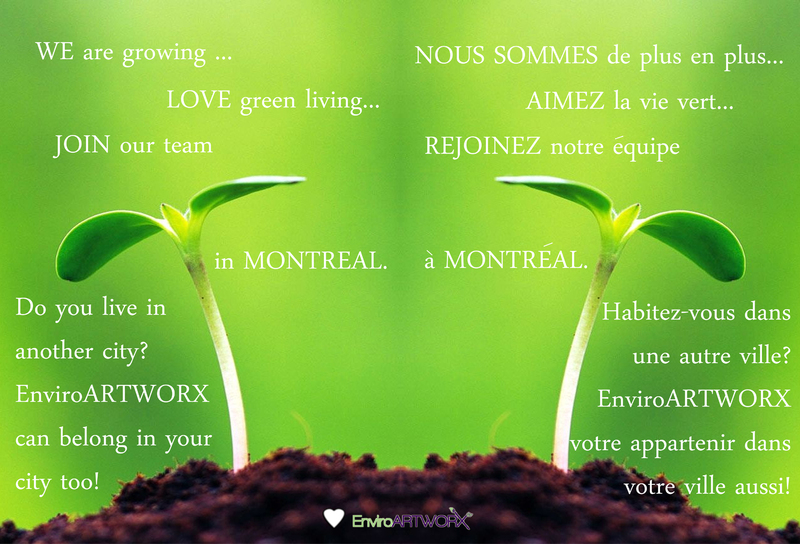 BE ENVIROMENTALLY FRIENDLY & GROW A MO !